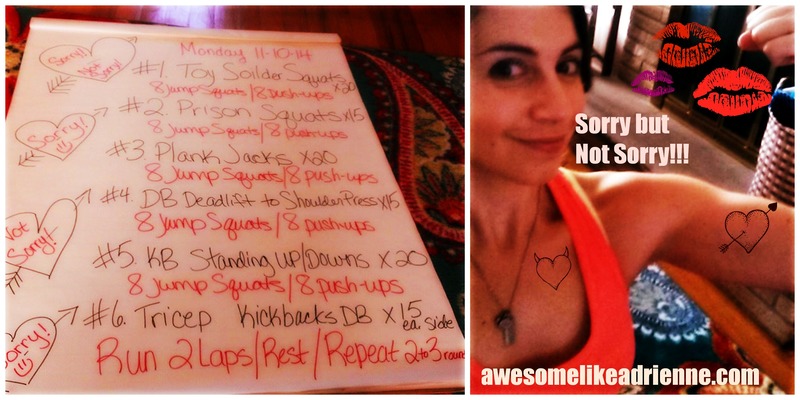 Fun and effective workouts-at home or at the gym! Man oh man does this bike and app motivate me! I have done more activity in the past 8 or so weeks than I did maybe in all of last year! It’s right there in my living room whenever I have the time. For me, now being a Full-Time stay at home mom, this has been a lifesaver! I don’t make or schedule a time to leave the house to workout and for four-plus years a while back I worked out a lot outside of the home. I slowly got out of that routine and then became pregnant with C and now like magic, it is almost a year and a half later! Plus the winter weather in Pittsburgh is cold and wet and it makes you want to curl up in a ball on the couch and watch movies or hibernate in a cave like a bear for four months. Four months out of twelve spent indoors can drive a girl crazy. Not to mention her 15-month-old daughter! SO I have to do it at home when I can. I haven’t done the same workout twice although I would because I love them all! The instructors are all really motivating in each and every workout. You feel like a champion when you get off this thing mentally and physically. The tracking display that keeps all of your workouts and stats is amazing and also super motivating! It makes you want to beat yourself each time! It makes you not want to see a week go by with no workouts complete. You can pick a 45 min workout or a 15 and with either one, you feel accomplished and you sweat buckets. That is what I like the most. Each time I get on there and spend the time it is always worth it. I always get my heart rate soaring and the sweat always pours. I always stretch after just for a few minutes and I always feel great! The miles, the output, the calories burned, the achievements earned visually are all so motivating! You cannot help but feel proud of yourself on this thing no matter who you are or what level you are at! This new motivation has also helped me to eat better and just be more aware of how my body is feeling and how nutrition and physical activity is a direct reflection of that. It helps my mood a lot as well and who doesn’t need a mental boost every once in a while? I love my Peloton and I recommend it wholeheartedly! I have yet to do the yoga, meditation or strength training on it because I am still not in the habit of using it daily. Hoping I will get there but from a place of not doing much physically beside momin’ it all day every day I think an average 3 times a week is great progress! It is not going anywhere. It is mine and like I said before it is always there for me. I have noticed changes in my body and most importantly it is helping build up those good habits I had before I had Charlotte. Even though I know there is nothing wrong with the current Adrienne I know for sure the old Adrienne felt better and that is what I am striving for. I know my Peloton will help me get there and I plan on enjoying the journey! This bike is the best present I have ever received from my husband. He seems to know just what I need when I need it. I can’t wait to keep riding and see how far I can push myself mentally & physically! My username is ACarey19 if you want to follow me! Hey guys! 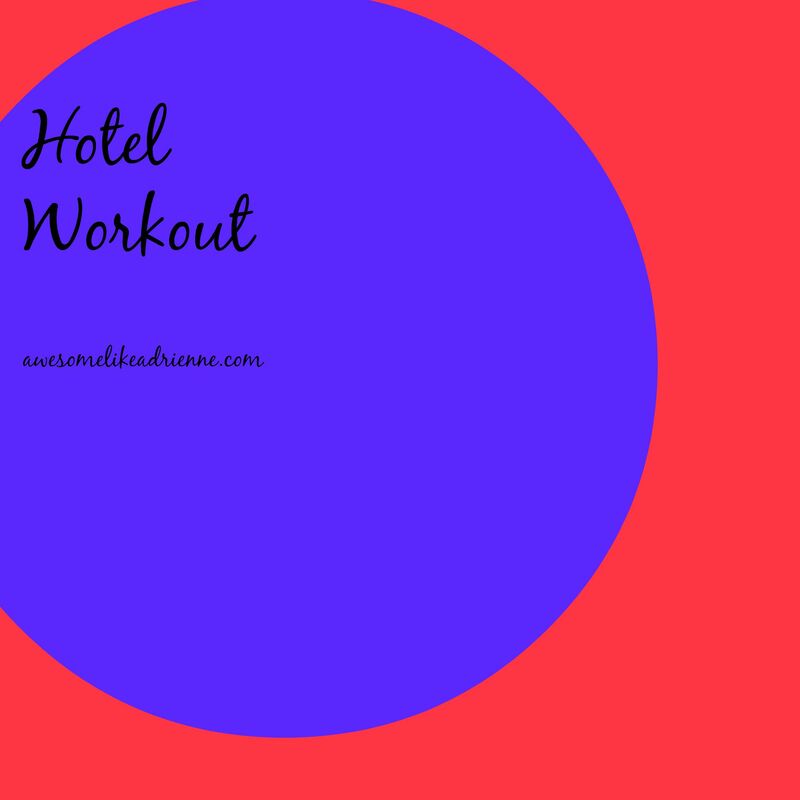 Someone asked me recently if I had a good hotel workout she could do because she travels a lot for work and doesn’t always love to go to the hotel gym or it is just too crowded. I came up with this for her and all of you. I hope you find it helpful! It is definitely travel friendly and the only thing you will need to bring is the will power to do it and a resistance band! There are 3 different workouts that you can do, one each day or if you have more time you can combine them in any combo that you like. I said to do 3 rounds but if you are pressed for time 2 would do or one round in each category. Keep it handy and play around with it. 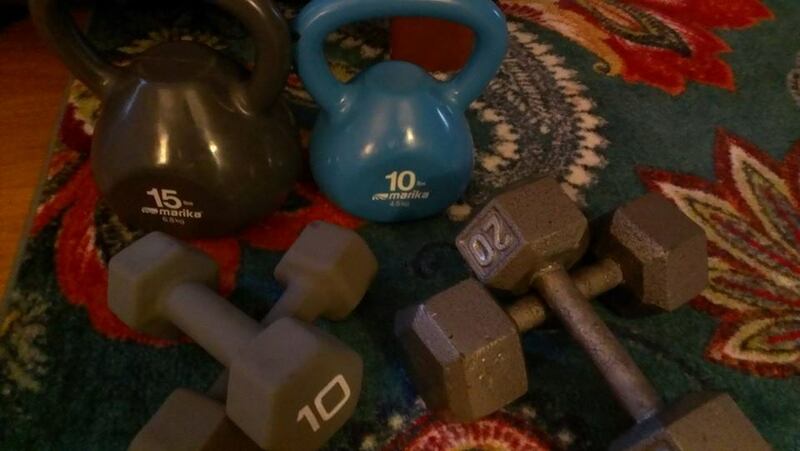 Look how awesome you are….caring about your workout when you travel!! 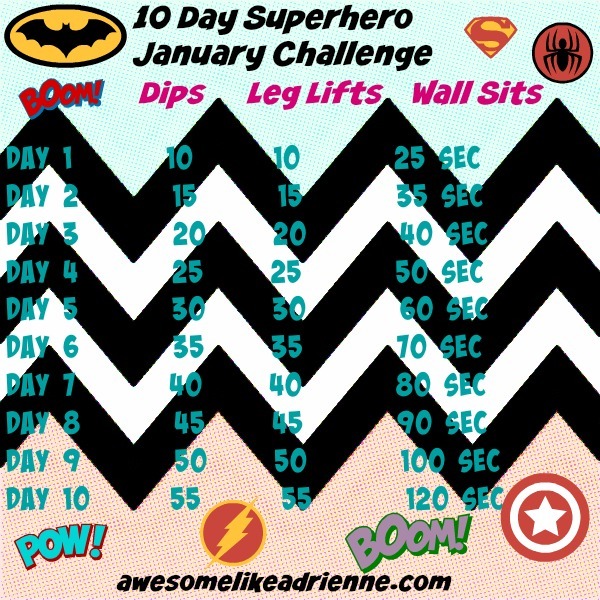 I put together a great challenge for you to add to your workouts or do alone 3 days a week for the next 3 weeks! You will perform 2 rounds the first day then 3 the second, then 4 the third day of the week..
Start over on week 2 and then again in week 3. This really gets your heart rate up and challenges your entire body. Remember consistency is key! If you stop your body will stop progressing and changing! 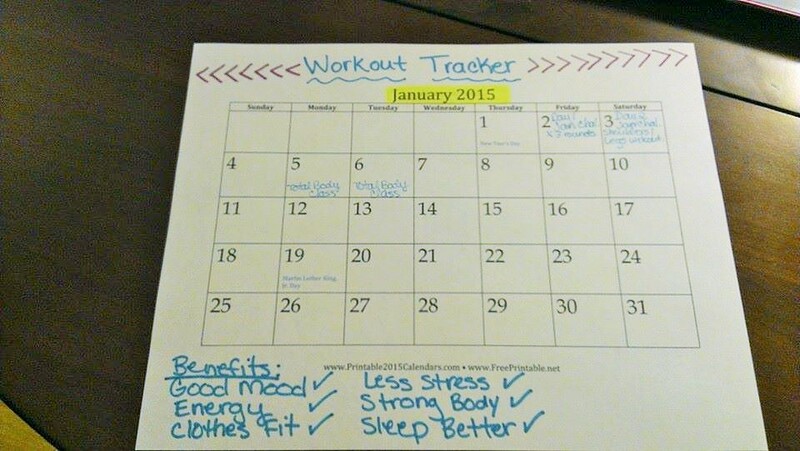 I will record them on this calendar each month and make sure I do 5 workouts per week either at home or at the gym. They do not have to be long. 25 min and intense will burn just fine! Also, think about variety! Run, Spin, Strength train, yoga…..fit them all in! Good mood, more energy, clothes fit, less stress, strong body and sleep better to name a few! 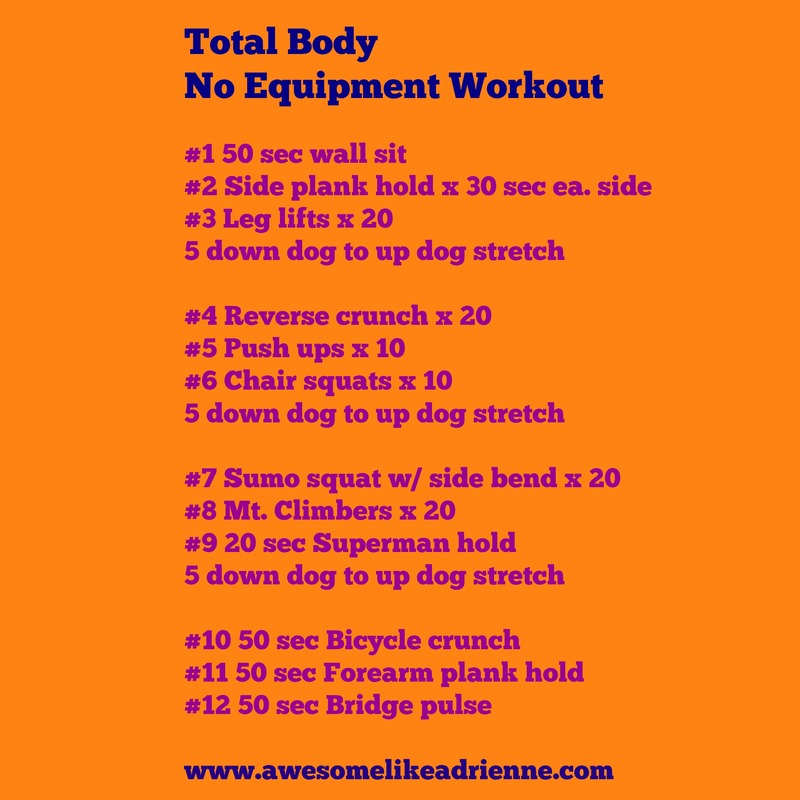 Total Body Happy Thanksgiving Workout! It’s Thanksgiving week!! I am so thankful for so much in my life!! Not because I have it all or have the perfect body or a million dollars. I am just thankful for all that I have and all that I don’t. I am thankful for who I am and where I am right now. I am thankful for all that I have learned and all that I still have to learn, I am thankful for my friends & family. 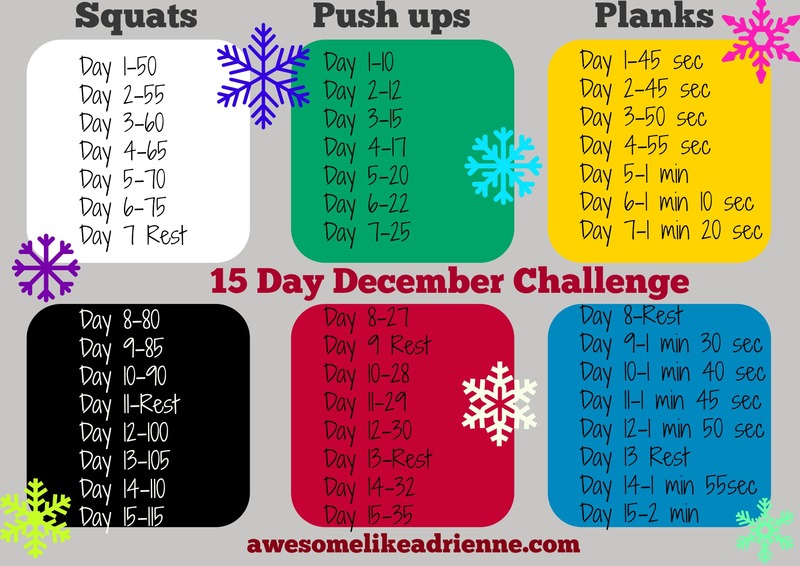 I am thankful to just be alive in this beautiful world and that I have a healthy body so that I can even do this workout or any one for that matter-so I will!! I will eat, I will drink and I will enjoy it!! I hope you do too! Remember being thankful for what you have currently will lead to more happiness and more thankfulness down the road!! It’s a lovely cycle that can only start with gratitude! 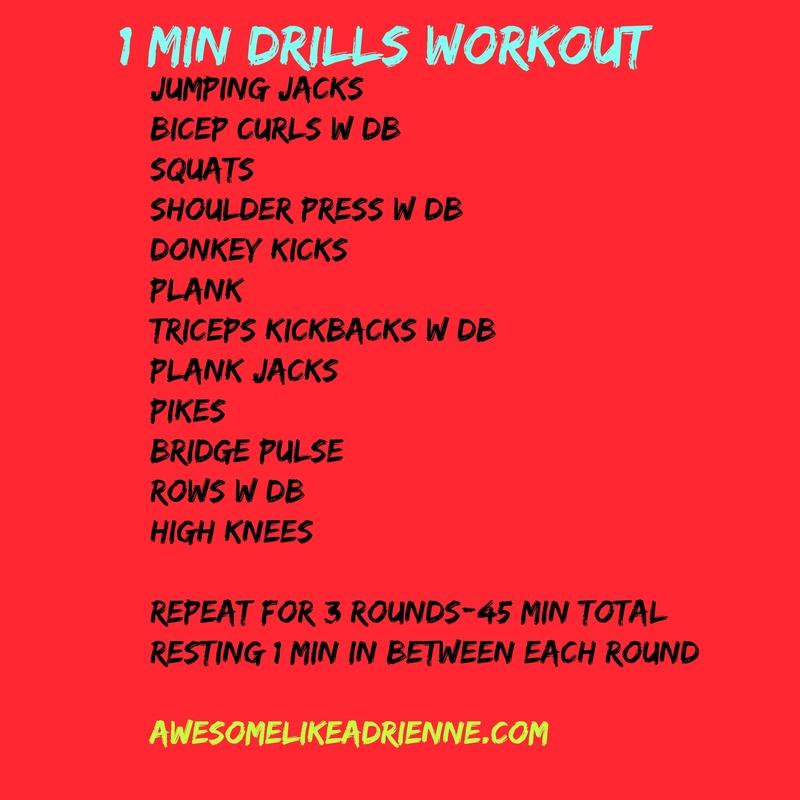 Do this workout anytime this week or several times this week 🙂 !! 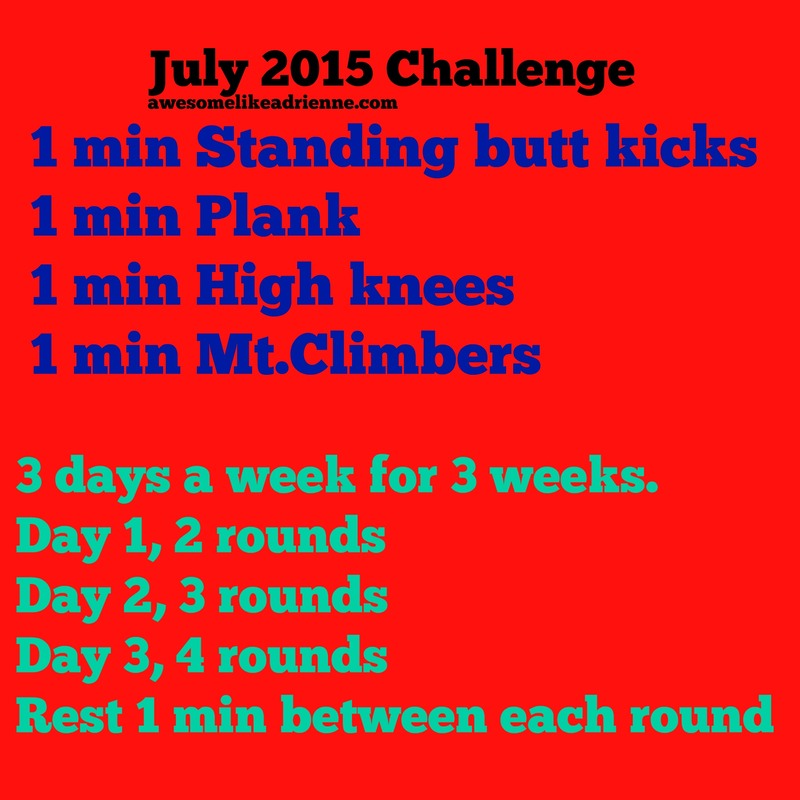 ***Rest 45 sec in between each exercise/Repeat for 2 to 3 total rounds in 30 to 45 min. Happy Thanksgiving to you all! Be thankful!!!! Remember to enjoy your friends, family and food! Perform 2 to 3 rounds in 30 to 45 min with or without some laps in between each round! You will be out of breath and on fire pretty much the entire time especially if you add in the laps!